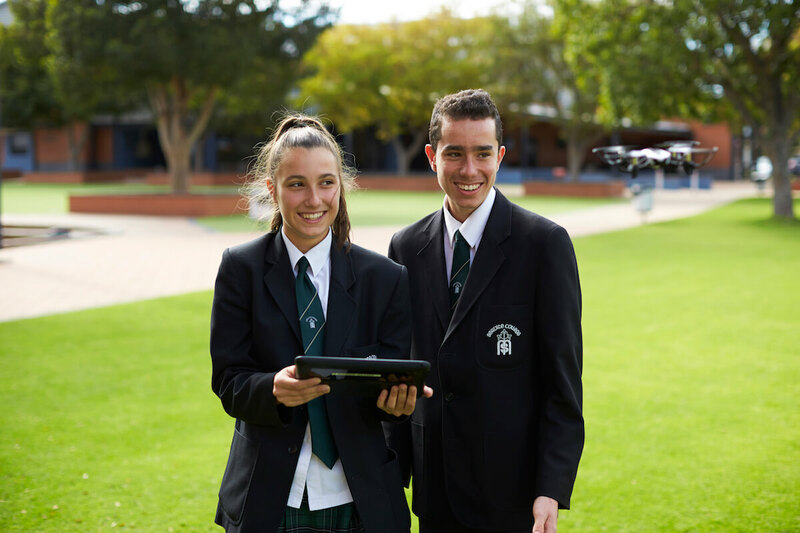 SEQTA Engage is the Information Service Utility used at Servite College to organise and process information related to parents and their corresponding information and events. It is very important function used by students, teachers and parents. This guide will describe the steps to log in and access SEQTA Engage. 1. You can access SEQTA Engage from our Servite Website. 4. 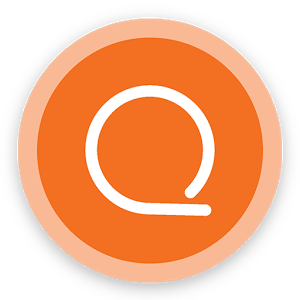 You should be successfully logged in to SEQTA Engage - Parent/Guardian Portal.